Are you tired of being scammed or taken advantage of by internet promoters? Do you have any song or brand you’d like to promote? Then you’re on the right page. 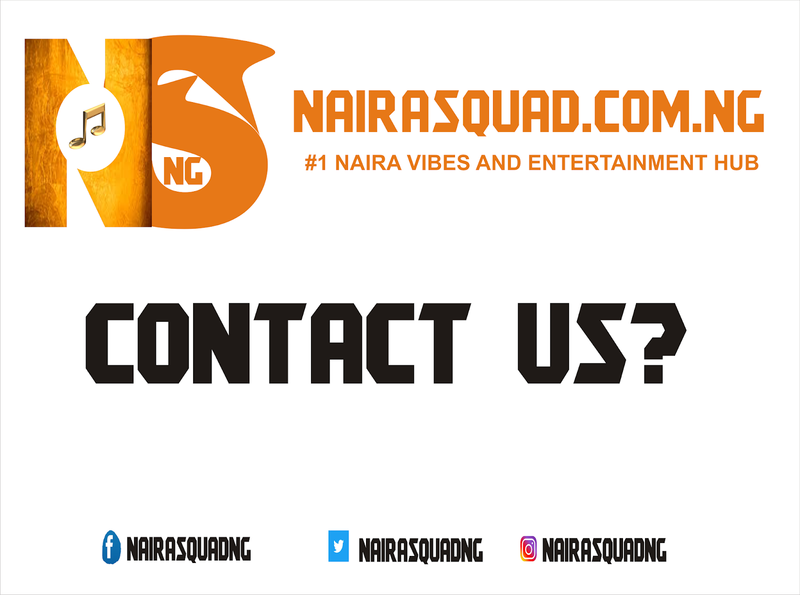 It is undisputable that NAIRASQUAD is a force to reckon with on the Internet as regards Music, Video and Brand Promotion. 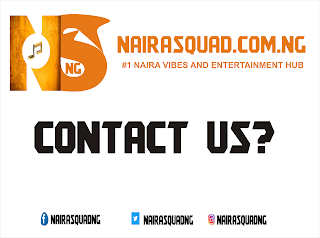 As a matter of fact, we have being able to achieve tens of millions downloads just by promoting Nigerian Music & Videos. Spotify Joins others at stock Market Worth $21Bn. 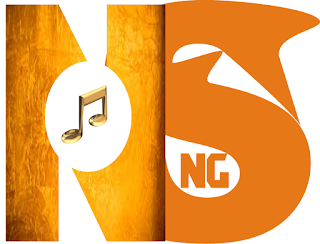 [Music] God choice - Kosowo Kosobo. Exclusive : Gate Empire Records By Kaytune. 5 Lyrics Language Every Singer Cant Do Without. [HOT MUSIC] ZUKIZZ - DO. Music : Tunmise - Kilode. Prod By Mr Tobs. 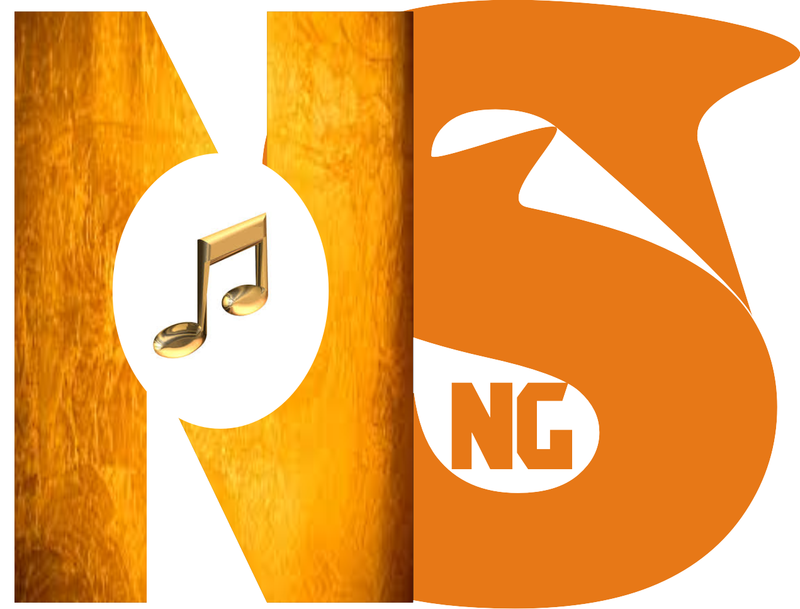 [MUSIC] PSTYLES - OROBO. By Pimp Beats. Is Guru Maharaj Ji Dead ? A self Claimed god. New Music : Davido - Assurance [ Snippet]. 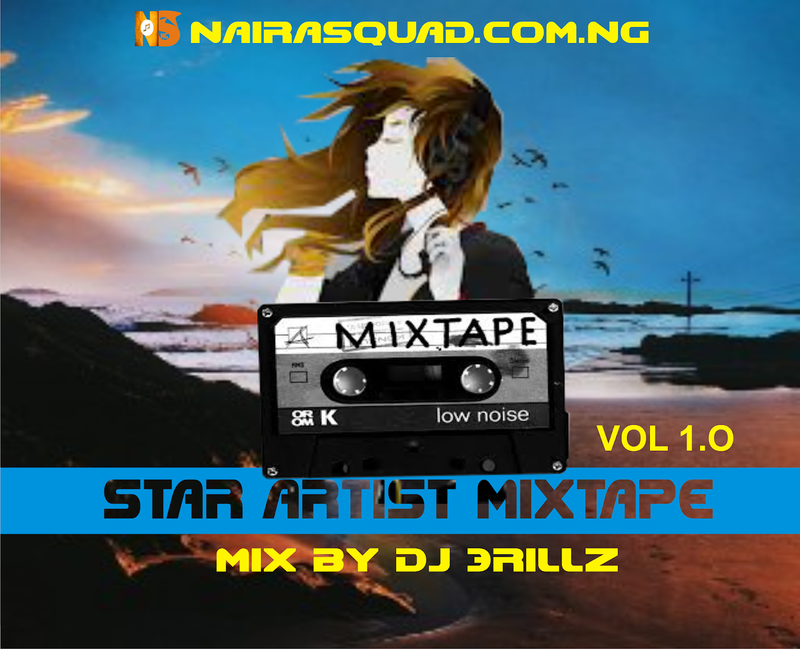 FULL TRACK : ASSURANCE - DAVIDO. FOREIGN MUSIC -: DRAKE - NOT NICE.